So you’ve just flown across the country, and arrived in California. You’re excited to start your vacation, but wonder, is it worth heading right to the park? Maybe you’re tired from a long flight. Maybe it’s already after noon, and you’re thinking how much can you really see? Maybe you’re flying in for work, you only have a half day, and you’re considering going to the parks. Is it worth the admission price of a one day ticket if you only have a half day? Well, I was recently in this exact situation. 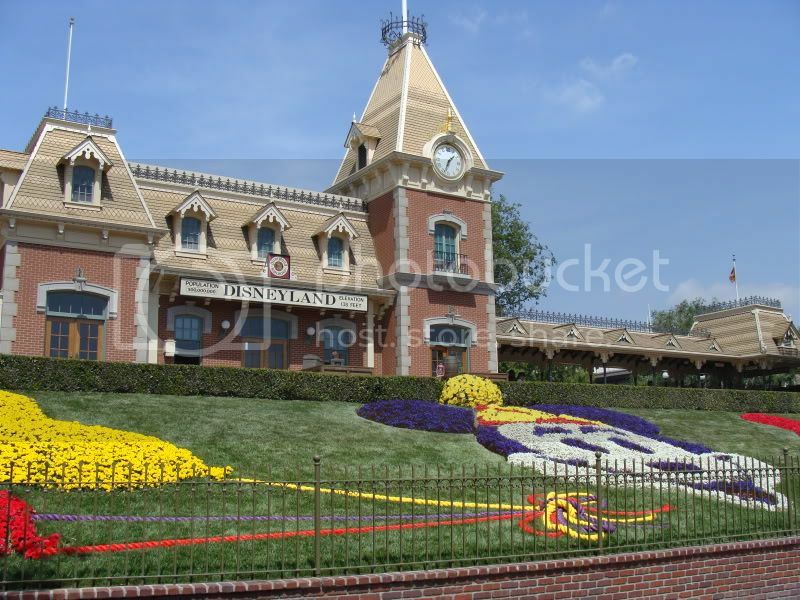 Come along with me, and see what I was able to experience at Disneyland in just a half day. My flight departed Rochester, NY at 6am (Eastern time), connected through JFK, and touched down at LAX at 11:30am (Pacific time). I picked up my luggage, got my rental car, and checked into my hotel by 1:00p. I washed up, walked to the Disneyland Resort entrance, purchased my ticket, and was standing on Main Street, U.S.A. by 1:30p. 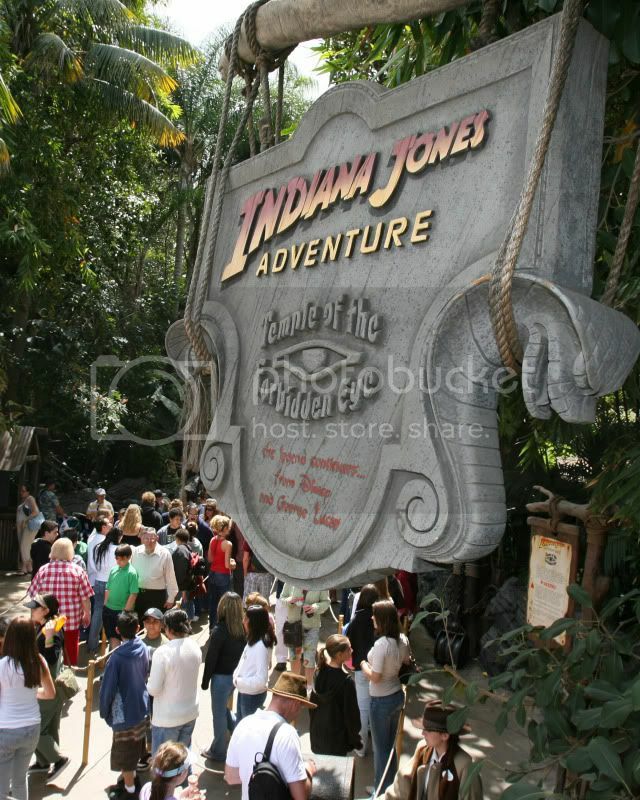 My first destination was Adventureland to ride the Indiana Jones Adventure. I haven’t been to Disneyland for nearly 20 years, and this ride didn’t exist the last time I was here, so I was excited to ride it. I realized in my rush to get to the park that I really had not eaten anything, and was getting pretty hungry. So I made my way to New Orleans Square to get a bite to eat. As much as I would have liked to have one of the famous Monte Cristo sandwiches at the Blue Bayou Restaurant inside the Pirates of the Caribbean, because I only had a half-day, I didn’t want to take the time for a sit down restaurant. So I grabbed a sourdough bread bowl of steak gumbo from the Royal Street Veranda, found a table by the French Market Restaurant, and was able to listen to some New Orleans Jazz while I ate. This was a good snack – although I searched for the beef in my steak gumbo. The sourdough bread was fantastic, and the jazz trio helped get me in the mood. After getting a little bite to eat, I walked over to ride Pirates of the Caribbean. I loved gliding behind the Blue Bayou Restaurant, listening to the frogs, crickets, and banjo music. 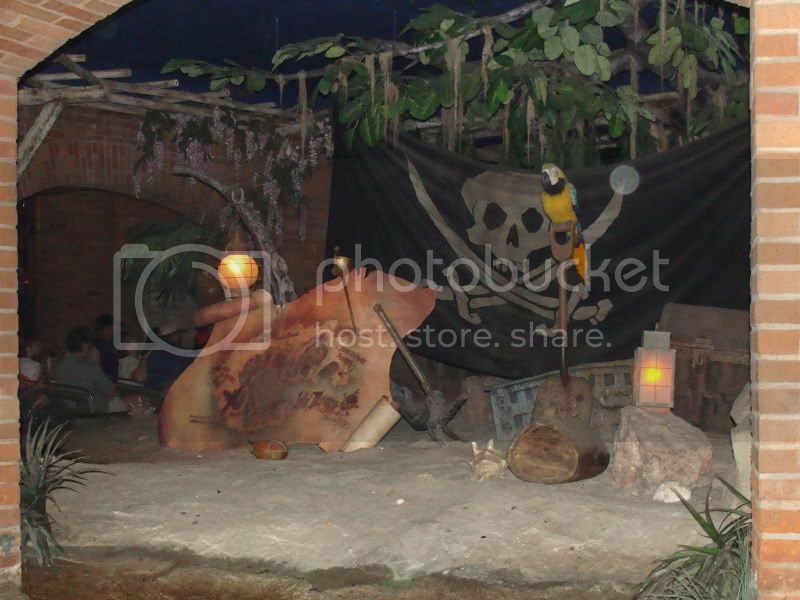 That little bit of “pre-show” is really missing in the Walt Disney World version of Pirates. I had heard people say they enjoy the Disneyland version of Pirates better than the Walt Disney World version, but it had been a long time since I had ridden Disneyland’s Pirates. There are so many more scenes in the Disneyland version, and there are two drops instead of the one in the Walt Disney World version. I would have to agree that the Disneyland version of Pirates is superior to Walt Disney World’s. 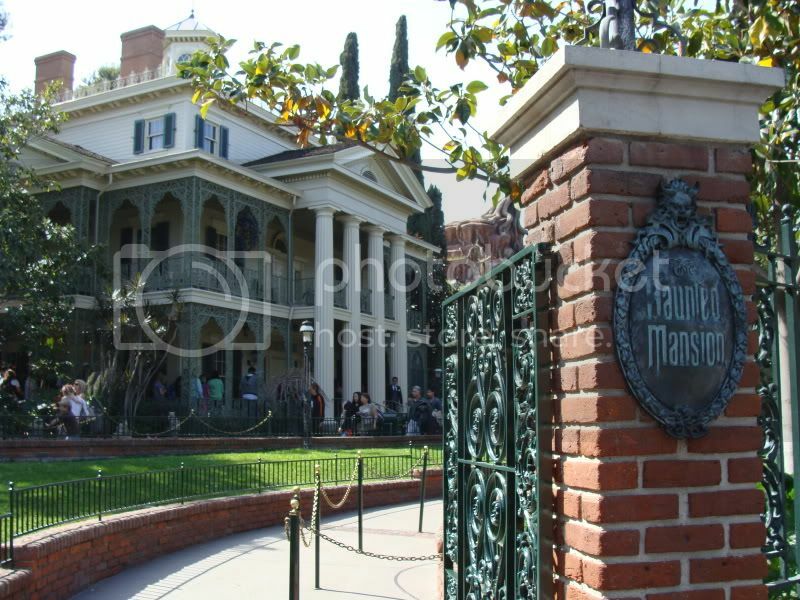 After Pirates of the Caribbean, I made my way over to ride the Haunted Mansion. So after two hours at the Disneyland Park, I already rode two classic attractions (Pirates and the Haunted Mansion), a brand new ride for me (Indiana Jones), and I ate a small lunch. My plan now was to head over to Fantasyland to experience some attractions they don’t have at Walt Disney World. I was looking for some new experiences at Disneyland. 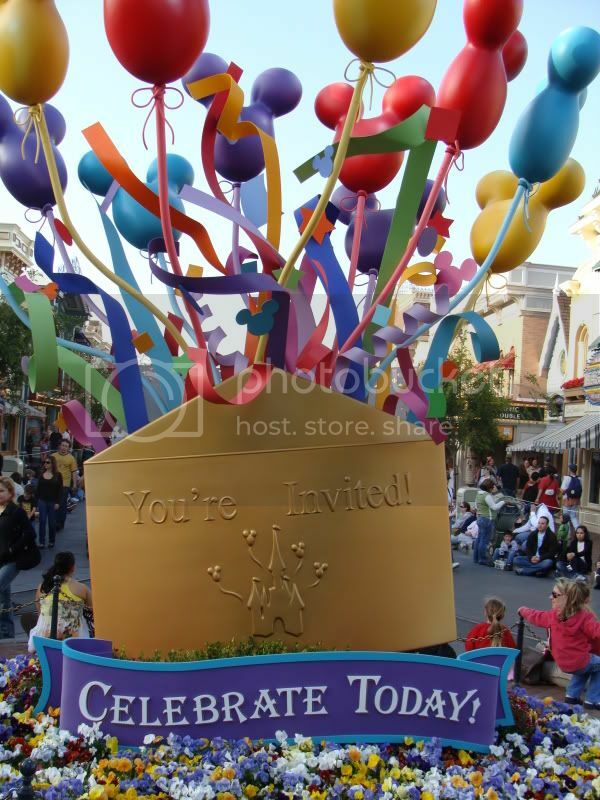 However, on my way to Fantasyland, I was stymied by the Celebrate Street Parade. So I decided to stop and watch the afternoon parade. It was very high energy and interactive. 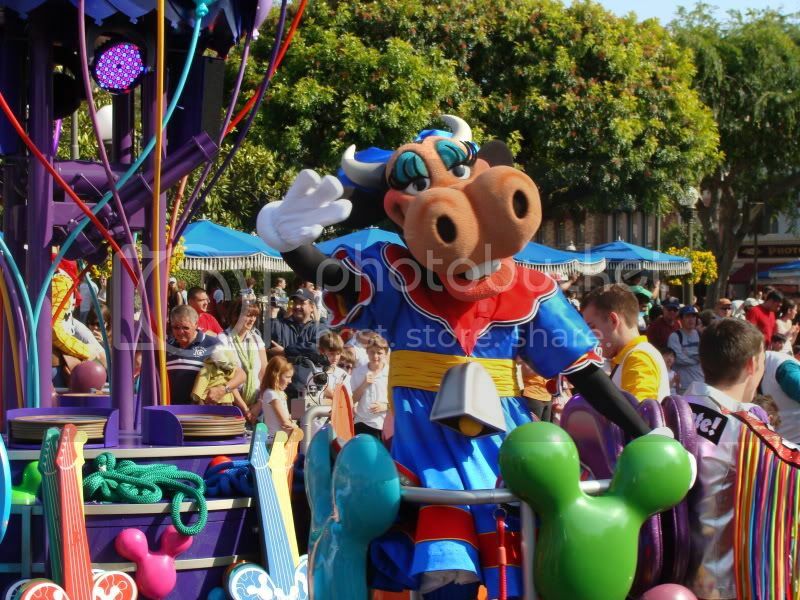 There were a ton of characters in the parade as well as many singers and dancers. 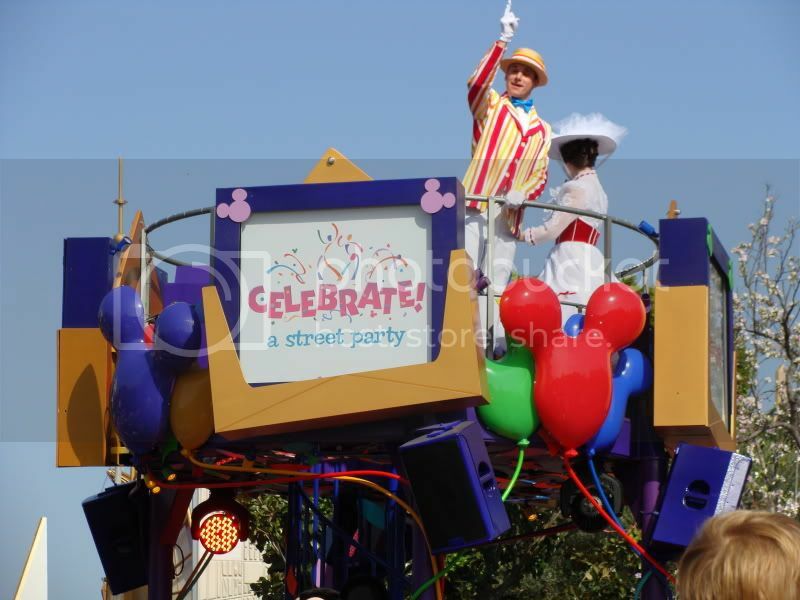 I liked this parade a lot, and thought it was really different than other 3:00p parades I had seen at Walt Disney World. 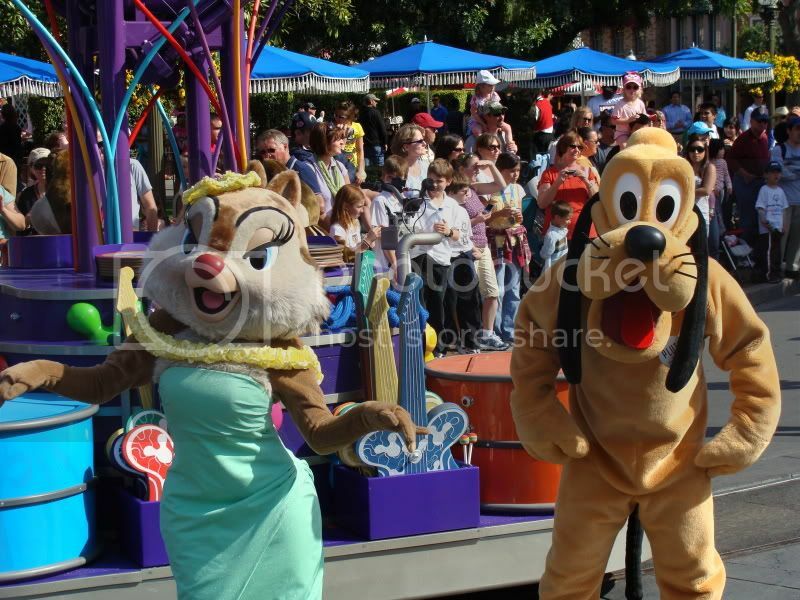 After standing to watch the parade, I continued with my plan of going to Fantasyland. I passed through Sleeping Beauty’s Castle, and saw the entrance to the new Sleeping Beauty Castle Walkthrough attraction. I decided to go in, and boy was I glad I did. I would definitely recommend people taking the time to see this attraction. You will not be disappointed. Well, unless maybe you are a young boy under age 10, then you may want to keep on walking. 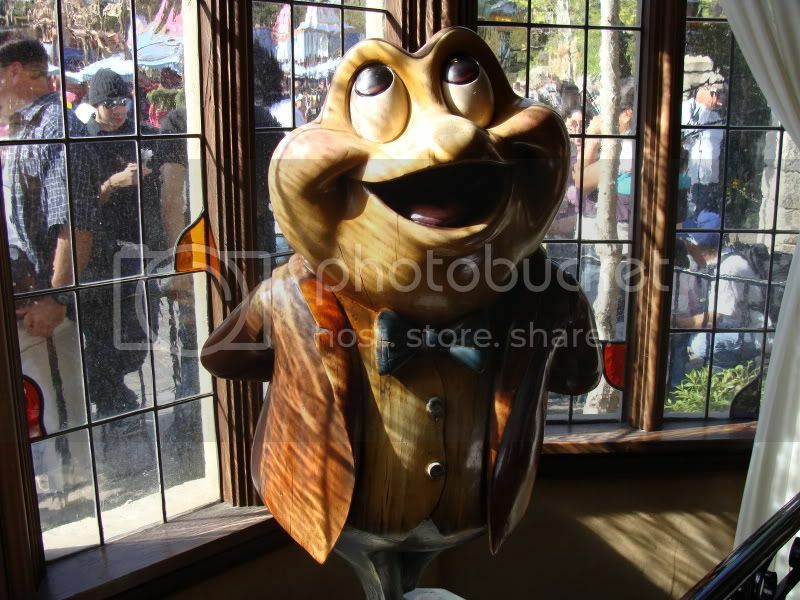 Next stop was Mr. Toad’s Wild Ride. 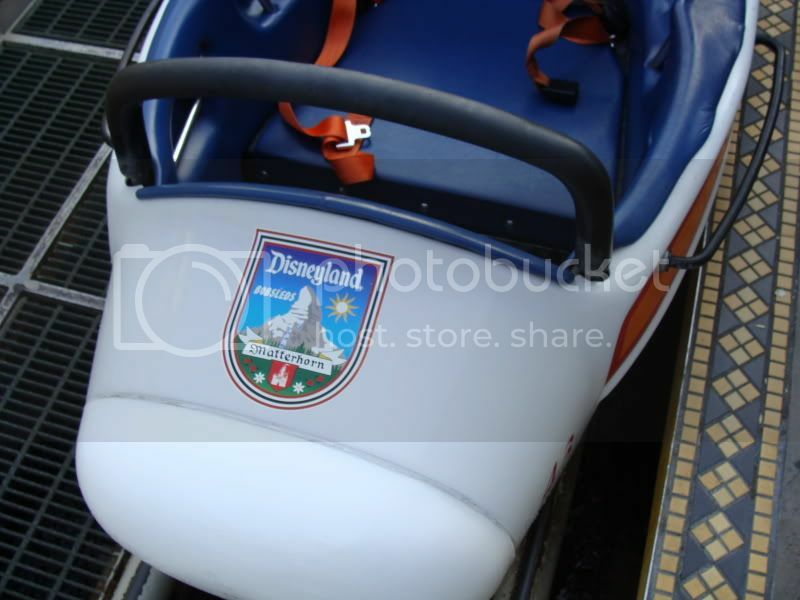 After Mr. Toad, I wanted to ride the Matterhorn Bobsleds, but the line looked very long. I planned on coming back for this one though. There was no way I was going to miss the Matterhorn. I decided to go to Mickey’s Toontown. There was a long stand-by wait at Roger Rabbit’s Car Toon Spin, but I ccould still get a FastPass with a return time that wasn’t too late. So I grabbed it, and headed over to Tomorrowland. It was now about 5:00p. I had been in the park for around 3.5 hours, and I was in line to ride Buzz Lightyear’s Astro Blasters. This was a fun ride, and again, a lot longer than the version at Walt Disney World. 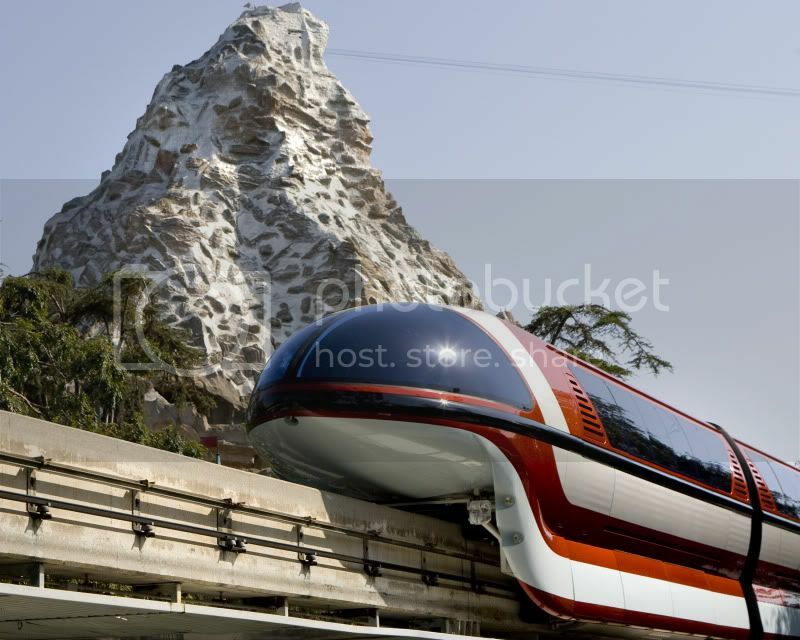 Now it was time to head back to the Matterhorn Bobsleds. I was riding it no matter how long the line was. I got in line, and it actually moved pretty quickly. This was one of the first roller coasters I remember riding as a kid, and I was excited to see how it lived up to my memory. I’m sat right up front in the front car, and the bobsled started its ascent to the top of the mountain. We clickity-clacked up, up, and up inside the Matterhorn, and then we finally rolled down the hill with an abominable snowman growling and swiping at us as we flew past. We splashed through an Alpine pond – maybe filled with water from the Matterhorn snowmelt, and we were back at the starting house. Yes, the Matterhorn was every bit as fun as I remembered it, and may have even surpassed Pirates of the Caribbean as my all-time favorite classic Disney ride. Now it was time for my Roger Rabbit FastPass, so I headed back to Toontown. I walked right on to Roger Rabbit’s Car Toon Spin with my FastPass, and it was a cute ride. It reminded me of the Many Adventures of Winnie the Pooh, except with spinning. It was now 6:00p, and I was running out of steam. I had been in the park since 1:30p, and was able to ride a ton of rides. 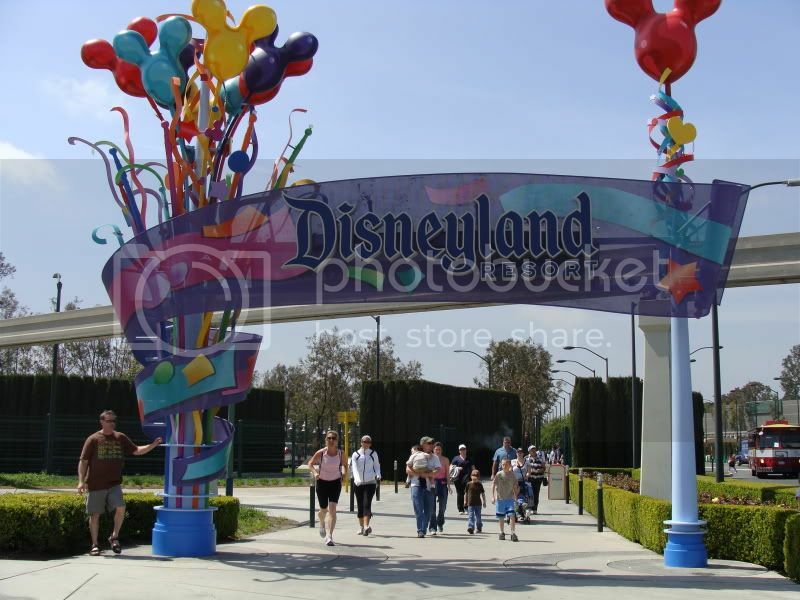 Altogether, I was able to do 8 attractions – including 5 attractions that were new to me or only found at Disneyland. I was also able to have lunch and watch the 3:00p parade. Now granted, this is not the most ideal way to tour the park. There were many attractions I missed such as the Finding Nemo Submarine, Big Thunder Mountain Railroad, and Space Mountain. Plus, I wasn’t really able to slow down and take in all the Disney details as I would have liked. However, if this is the only way you can see the park, or if you just want to get in quickly and jump-start your vacation, I would say it was worth the price of admission for a half-day at Disneyland. Have fun, and enjoy your trip. 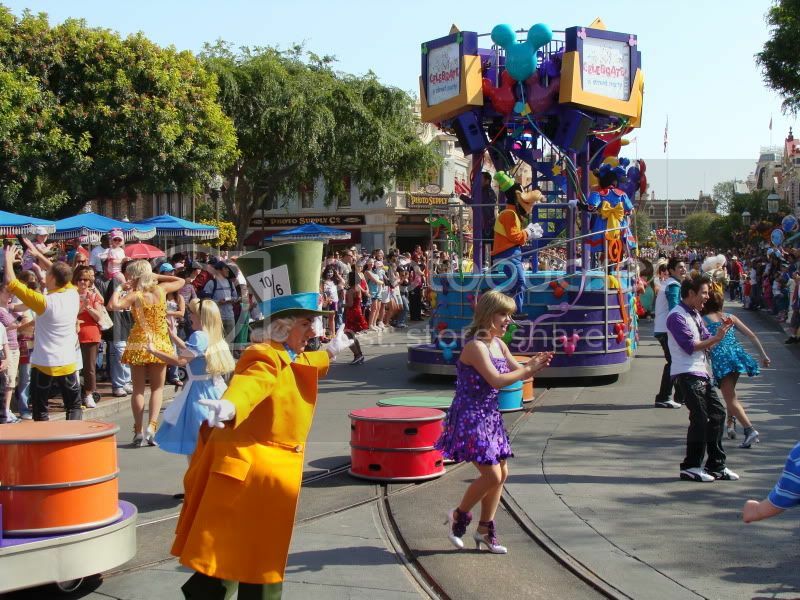 2011 Disneyland Half Marathon – “Fat Drew” Wouldn’t Do This!